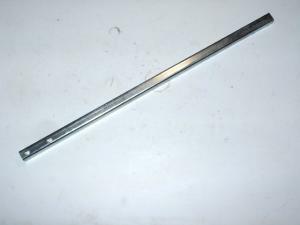 14" long support x 1/2" x 1/2", 16 gage, with two 17/64" holes drilles, zinc plated. 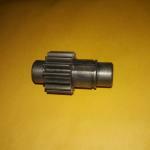 Used on our gear and chain drive kits. Broach key way 1/8", 3/16", 5mm, 1/4"